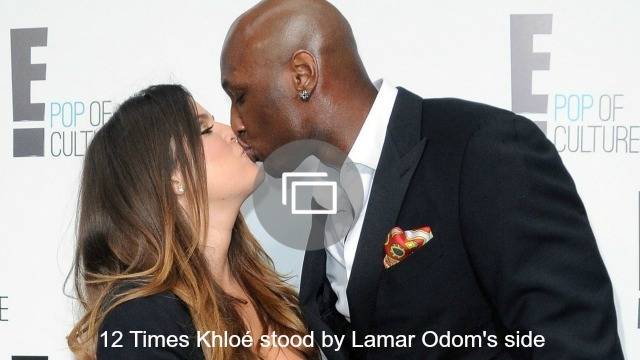 Odom is returning to his roots in more ways than one this year. He’ll also be appearing on Season 12 of Keeping Up with the Kardashians, despite his pending divorce from Khloé Kardashian. 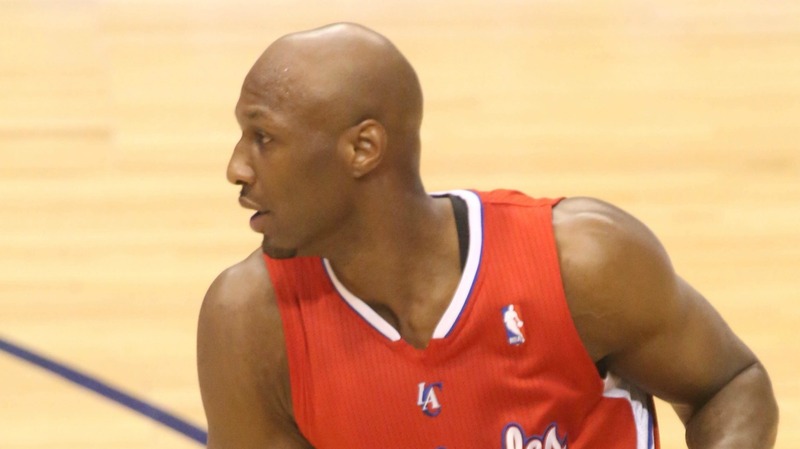 After his overdose and subsequent coma in October 2015, let’s hope we get a chance to see Odom doing what he does best. Grab that jersey, LO!